Have you been searching for a Chrysler dealership in Milwaukee to shop for affordable new and used Chrysler cars for sale? Anyone interested in a vast selection of new and used cars for sale needs to make a stop by our Chrysler dealer in Wisconsin, Ewald CJDR Franklin. Our Chrysler dealership in Milwaukee has a huge variety of Chrysler cars for sale available in new, used, and certified pre-owned. Our vast selection of used cars for sale varies greatly in price range, style, and body type. We’re sure that there's a perfect Chrysler 200 for sale at Ewald CJDR Franklin for your wants and needs. 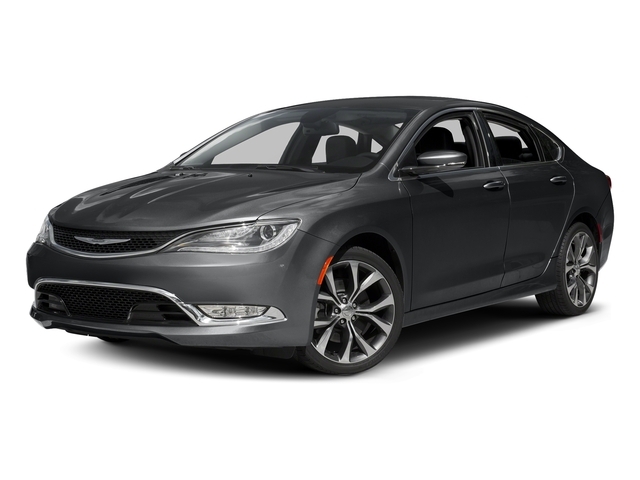 The Chrysler 200 for sale is well-equipped with innovative connectivity and drivers assistance features and provides and incredibly comfortable and smooth ride on any road. These Chrysler cars for sale are available in many trims and colors and our Chrysler dealership in Milwaukee most definitely has an ideal model for your tastes. We strive to have used cars for sale that could match anyone's preference in style, fuel efficiency, technology features, comfort, and cabin space. Our vast selection is priced competitively and our new and used Chrysler 200 for sale are as affordable as they are comfortable and stylish. We can't wait for you to come explore our Chrysler cars for sale and discover what they have to offer. Come visit our Chrysler dealer in Wisconsin and browse our selection with the help of one of our professional sales associates. Our friendly and professional associates are excited to showcase the innovative cabins and sleek designs of our Chrysler cars for sale for you and your family! Our Chrysler dealer in Wisconsin offers much more than a vast selection of new and used cars for sale. Ewald CJDR Franklin provides our shoppers with a plethora of dealership services to make shopping for and servicing your Chrysler car as convenient and seamless as possible. We strive to offer all of our guests and enjoyable and hassle free shopping experience, no matter the reason for their visit. Come to Ewald CJDR Franklin for your Chrysler service, OEM parts, accessories, Chrysler Capital financing, and exclusive Chrysler lease offers. You’ll be surprised at just how much money you can save with our Chrysler Capital financing and competitive lease offers on our new Chrysler cars for sale. 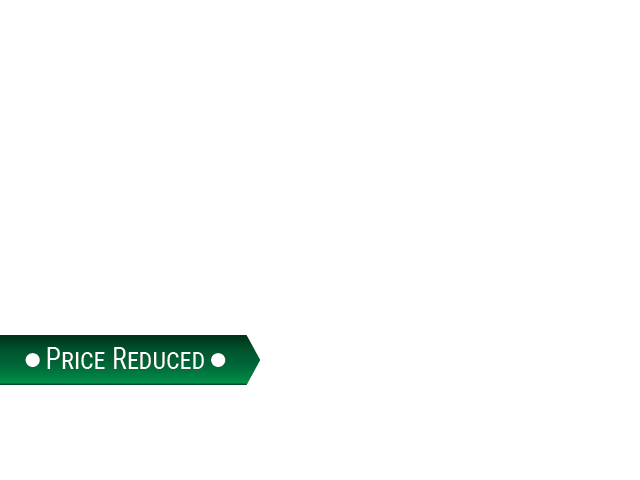 Explore our current lease offers, service coupons, and parts specials to find out just how much money you can save with our Chrysler dealership in Milwaukee. You can get a head start on finding your ideal Chrysler 200 for sale by taking advantage of our convenient online shopping tools. Our online shoppers are able to browse our vast selection of used cars for sale based on the criteria that matters the most to them such as make, model, year, and price. You can narrow your results as much as you need, inquire for more information, secure a test drive, apply for a lease with Chrysler Capital, and even get pre-approved for our Chrysler Financial services.